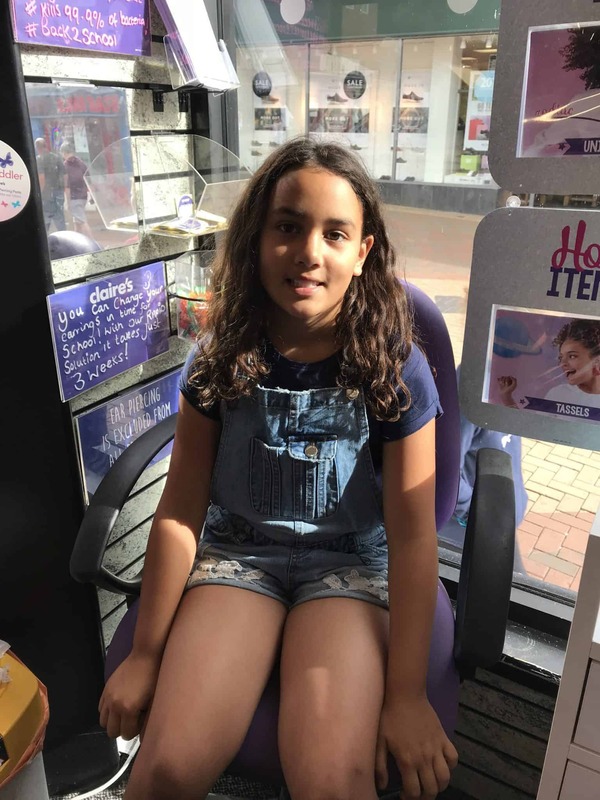 Claires Ear Piercing services are available throughout the UK for both children and adults. This week we took my daughter Sylvia to have her ears pierced for the first time. It’s not a decision I just made on a whim. Having my child’s ears pierced was something I thought about for sometime and was something Sylvia wanted. 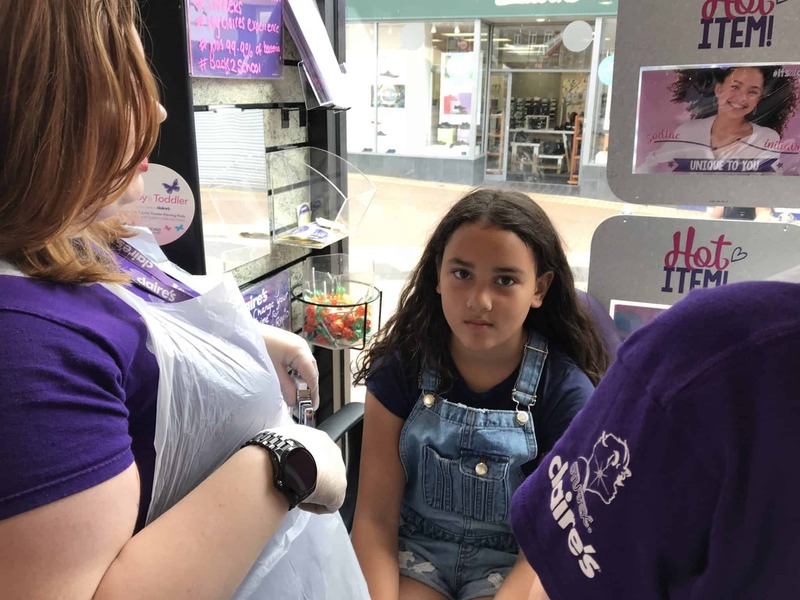 In fact the average age for children to get their ears pierced in the UK in 7 years of age and with Sylvia being ten I felt comfortable taking my daughter to get her ears pierced. Where To Pierce Your Child’s Ears? Choosing where to have your child’s ears pierced is an important decision. 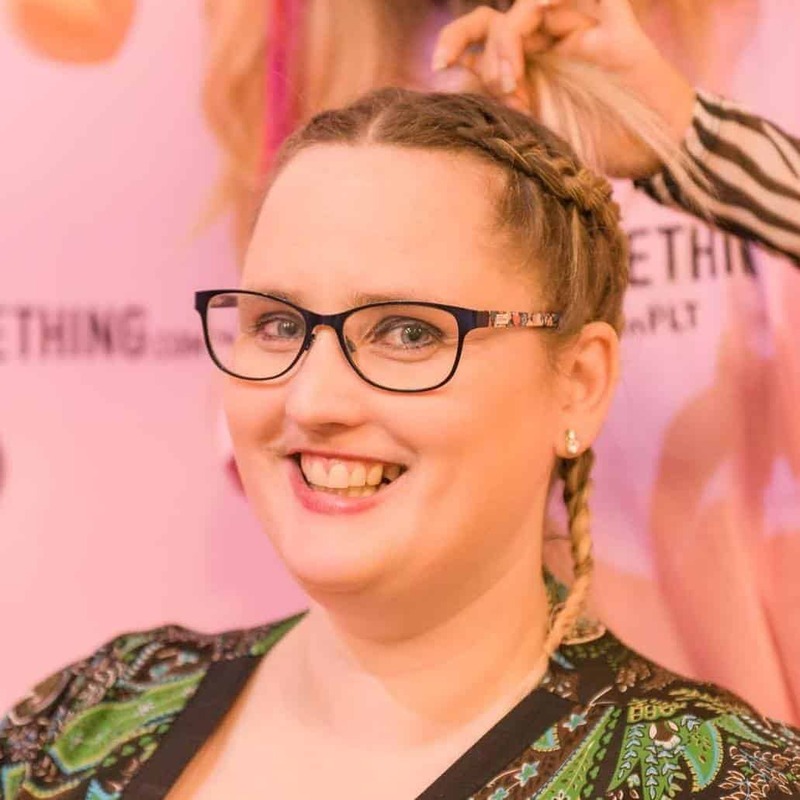 I had previously pierced my own ears at Claires about 10 years ago and had been pleased with the ear piercing process along with the after care recommendations. 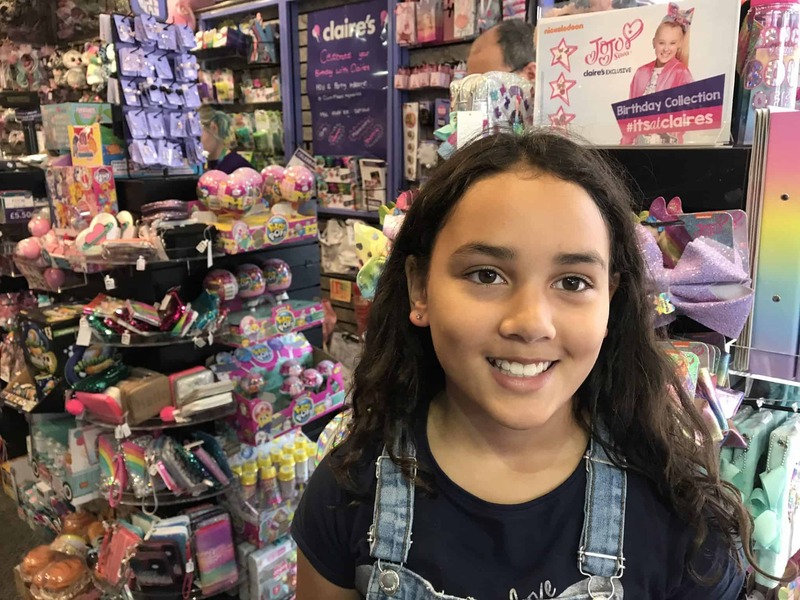 Based on my experience I was happy and felt comfortable taking Sylvia to have her ears pierced at Claires. 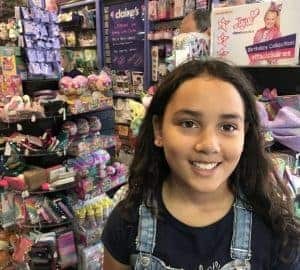 We have a local Claires store in Chorley and decided to visit during the school holidays to give her ears time to get used to the earrings before going back to school where my daughter will have to remove her earrings or put plasters over her earrings during PE. 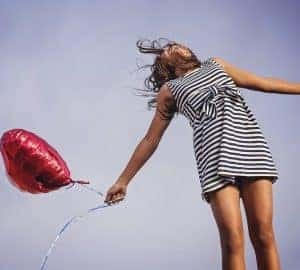 I like the fact that the Claires ear piercing service provides information about aftercare and that you get an antimicrobial solution to use on the ears as part of your ear piercing package. I was really please I knew where to get ears pierced safely. How Much Does It Cost To Pierce Ears At Claires? If your wondering how much does it cost to get your ears pierced at Claires, the price varies. When getting your child’s ears pierced at Claires you get a package which includes, the set of earrings, having your ears pierced and the aftercare lotion to prevent ear infection. You can choose earrings with different metals and this will alter the price when you get your child’s ears pierced. The most expensive earring is a small diamond which is gold plated which costs £100. 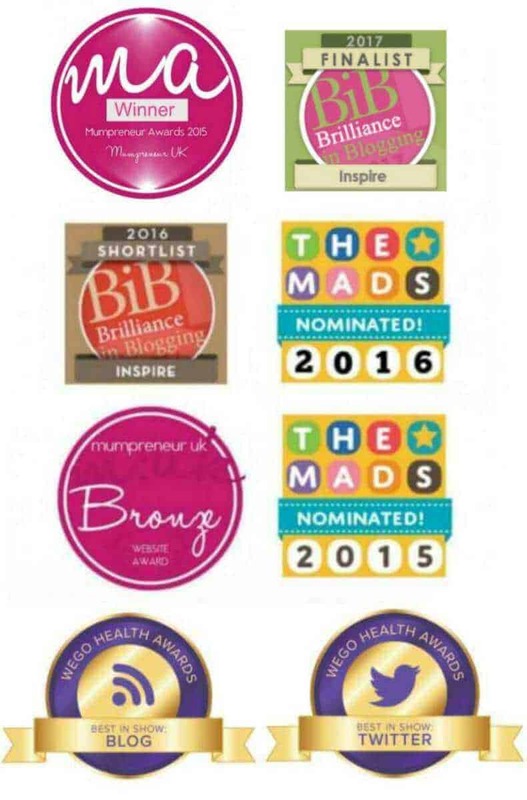 You can then go for gold plated and other options in different styles. Sylvia chose a earring with a small white crystal which was Silver plated and this cost £30 along with the ear piercing and aftercare product. Sylvia was quite nervous to have her ears pierced but was really pleased once it had been done. Do You Need Permission To Get A Child’s Ears Pierced? If your under the age of 16 you will have to take a parent or legal guardian with you to get your ears pierced at Claires. I think that is a sensible rule as it’s not something I’d want my child to do on her own. After we had chosen the earrings for Sylvia’s ears, I completed a form and gave permission for Sylvia to get her ears pierced. Sylvia’s ears were then marked in the correct place and I was able to check that I was happy before the lady pierced my daughter’s ears. 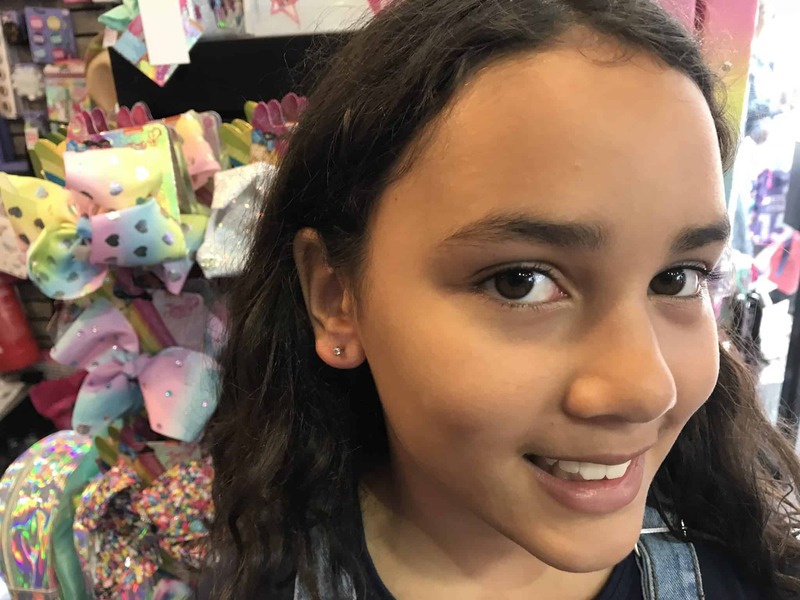 Claires offer the option of piercing both ears at the same time and we took up that option so Sylvia would not have to feel the piercing twice. Sylvia was very nervous before hand and it did sting a little but she was all smiles once she saw the new earrings in her ears. We were really pleased with the ear piercing process. Sylvia has had earrings now for one week. We are following the aftercare guide and using the lotion to clean her earrings each day and protect the ears from infection. The workers used aprons and gloves and everything was done hygienically. 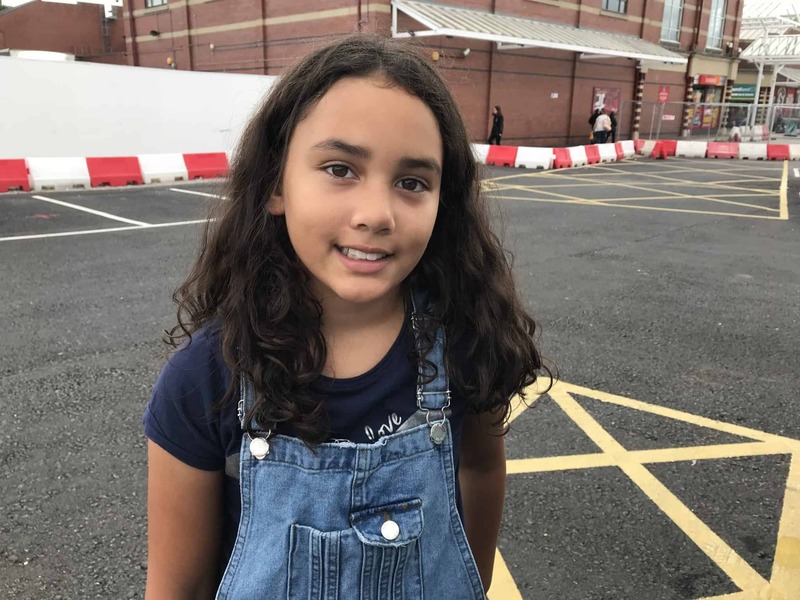 Everything was done in a lovely way and the workers spoke kindly to my daughter, talking to her to distract her from the guns used to pierce her ears. Sylvia is super excited and looking forward to wearing Halloween earrings in October and Christmas Earrings at Christmas. This is something she has not been able to do yet and it’s quite exciting that she can now wear this type of jewellery. This is a review we chose to write on our own. 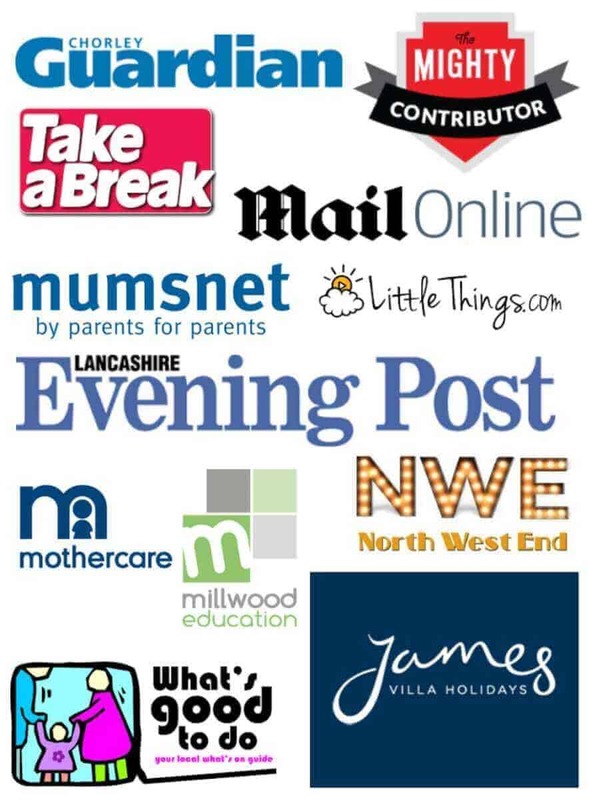 We paid for the service and chose to write about it.